Angry Birds is an awesome game that offers you full entertainment, fun and the enjoyable experiences all at once. A revenge game that gets you in the addictive field of play. 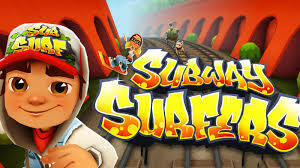 One of the free android game that allows its players to enjoy each level and double the gaming experiences. 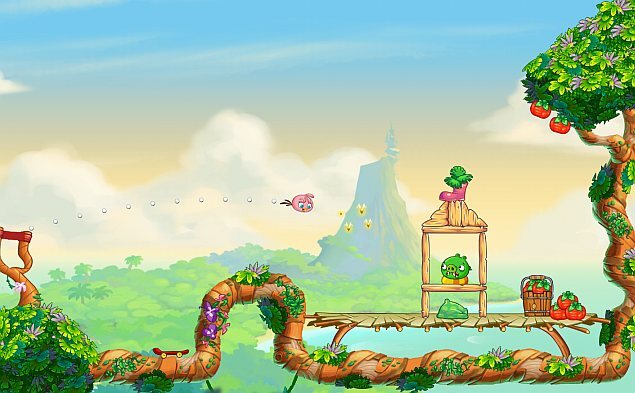 The player needs to utilize the ultimate power of angry birds to get the revenge from the piggies who stole their eggs. 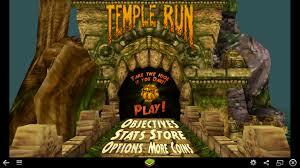 The game deepens your interest with each challenging level to let you enjoy the unveiling blast. 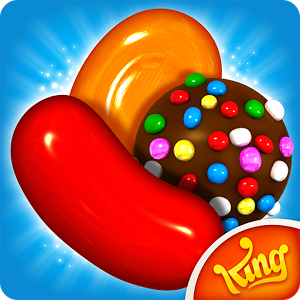 Enjoy this free android game at your handsets with a hassle-free downloading experiences like never before. The free android game comes to you as an addictive revengeful game plot. Here, the Angry Birds survival is at stake. Take the revenge on Piggies with all the destructive powers of the Angry Birds. The Piggies have stolen the Angry Birds’ eggs; Keep an eye on them and make your birds super-powerful. 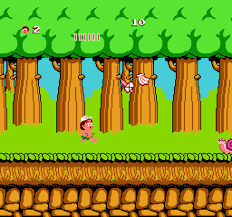 Use your logic, skills and force to cause destruction all over the pigs. You can easily save your spare time by getting connected to this addictive game. Know your birds well and play well to enjoy each move. Yellow Birds speed by tapping up on the screen while it’s still on the air. White Birds are capable of dropping the egg onto the particular area that you decide and thus can be used for causing a large amount of destruction. Black Birds acts as flying bombs, thus can be used for the concrete structure destruction. Try to set different angles to get those piggies destroyed. Also, the game can be enjoyed if you have out of the box thinking to get an awesome gameplay.